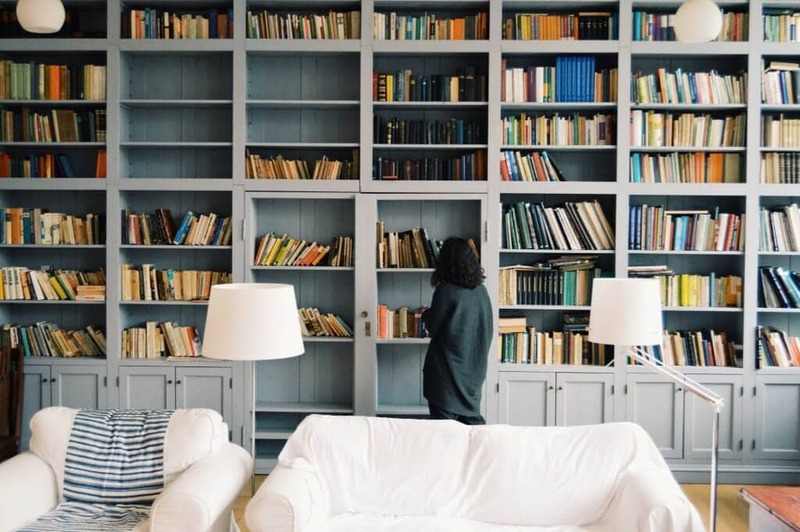 My favorite books to read are titles that have been recommended to me. 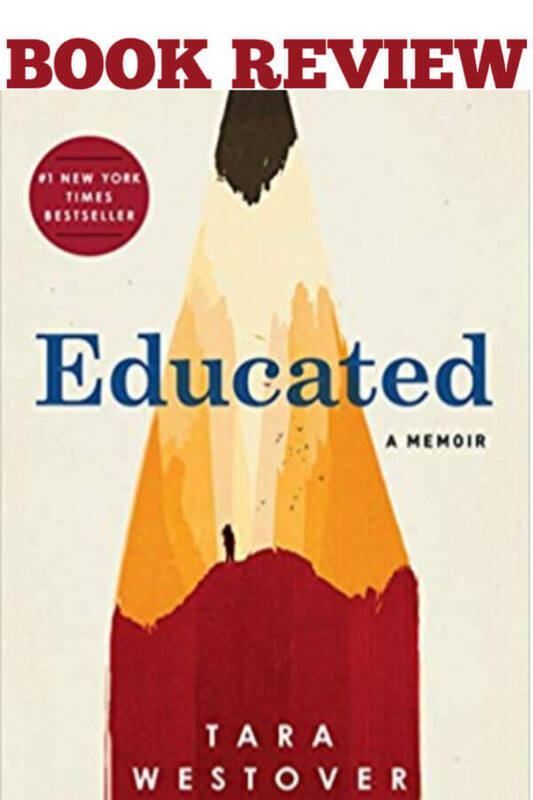 I love when a friend reads a book and says, “You must read this!” That is exactly why I decided to read Educated by Tara Westover. Why did I enjoy this book? This book grabbed my attention from the start. It reminded me a lot of another book I love, The Glass Castle by Jeanette Walls, because I can’t imagine the conditions she grew up in. I think it takes bravery and strength for authors to share their truth with the world, many times sharing their most painful and humbling memories. Tara Westover bared her soul in this book. 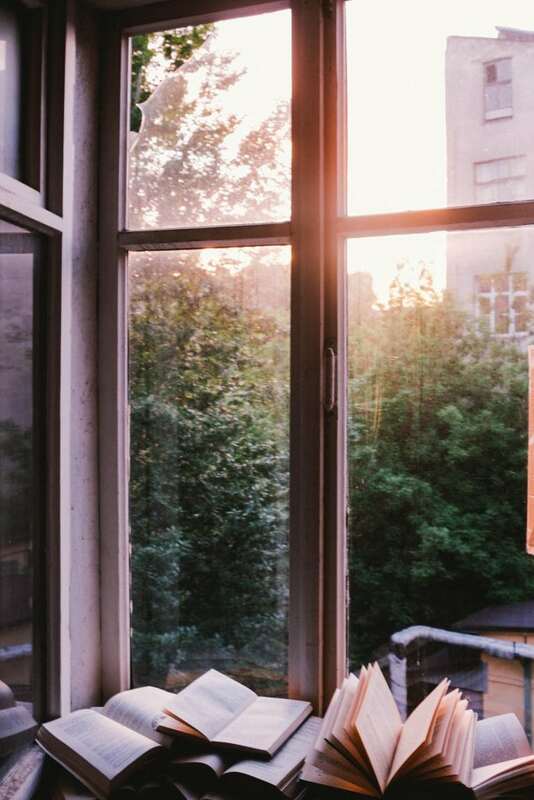 The memories she shared, many of which she recalled because of journals from her childhood, were raw and heartbreaking and downright disturbing. My answer? I think it is beneficial to learn about others and their upbringing. How people become who they are. Why they make the decisions they do and to see how they overcome adversity and challenges. And she overcame so much. Tara Westover didn’t have a formal education until she was 17. Can you imagine not going to school until you are 17 and then attending Brigham Young University? Many of us wouldn’t even have attempted to apply. I can’t say I would have. She had a quest for learning that I think many of us take advantage of because an education is something that we have always had. Many of us haven’t ever had to ask ourselves the question, “Do you want to go to school?” It was just assumed we would because that’s how the majority of us live. The fact is, Tara Westover is younger than me. I’m 36 years old. While she was working for her father on their land, I was going to high school dances and having sleepovers with friends. When I was taken to a hospital/doctor for illness, her mother was treating her with essential oil mixtures she created in her kitchen, no matter how serious the condition. While she had limited access to books teaching her about important events in history, I was sitting in class with a teacher making sure we knew about the important events that have shaped and molded our world. While she had very limited access to television until she was older, I grew up watching Full House, Saved by the Bell and TV was part of my daily life. I think Tara Westover is brave. Most authors write memoirs after many years. When the wounds aren’t so fresh. When things have been “figured out”. Ms. Westover wrote this memoir still estranged from her family and she’s received some backlash for writing this book. Her family is stating that the memoir is false. She made a lot of it up. I can’t imagine how hurtful that must be after being so brave in sharing it. I’m sure she was fearful of it not being believed, partly because there are some parts I’d rather not believe are true. I have no idea if the words she wrote are true or not, I have a hard time believing that someone would share such personal circumstances that have so much pain attached and it all be a lie. That’s not for me to decide though. I still believe she wrote an important story about resilience. I thoroughly enjoyed this book and the bravery and determination that Tara Westover has. She inspired me to follow after my dreams, even when people think they are impossible to reach. You can find her book on Amazon here, or also download it on Audible. 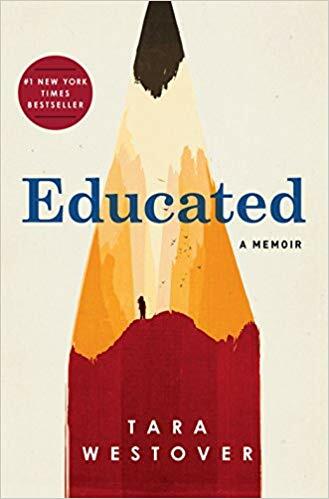 Have you read Educated by Tara Westover? I would love to hear your thoughts in the comments! Amazed at her bravery and resilience. Horrified to watch her story unfold, and sad that her mom was so abused and didn’t protect her own children. It’s definitely one of my top five books this year (and I’ve read 48 so far with a goal of 52…almost there!) Her story has stuck with me. A Gentleman in Moscow – have you read that one? Also in my top 5 and maybe the top one! I totally agree with your thoughts. Her story has stuck with me too.